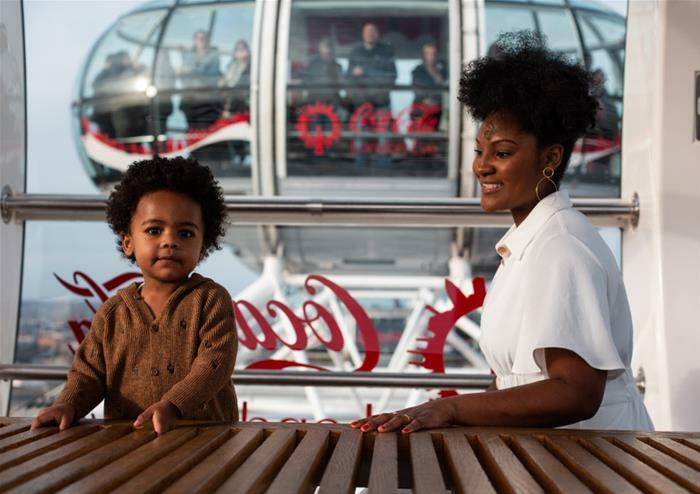 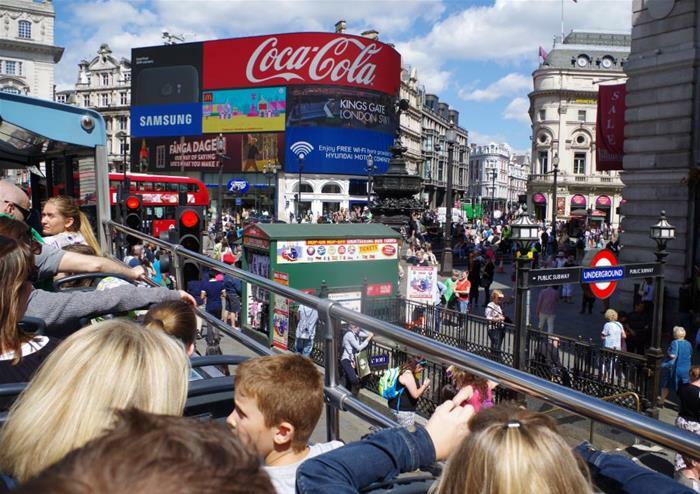 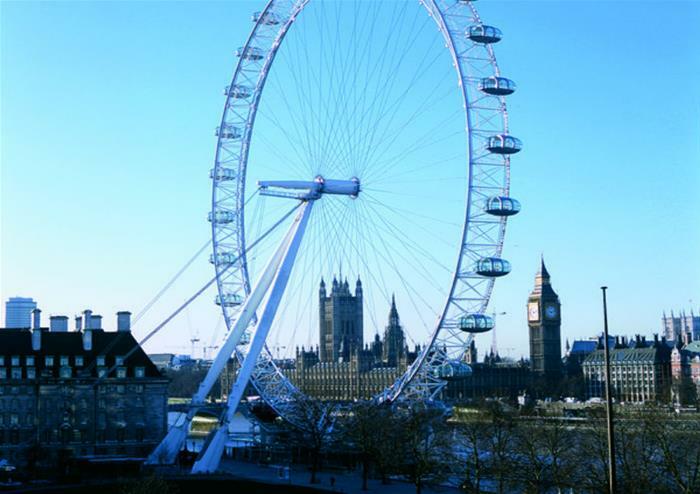 Soak in sensational views of London from the top deck of our open top bus tours through the city. 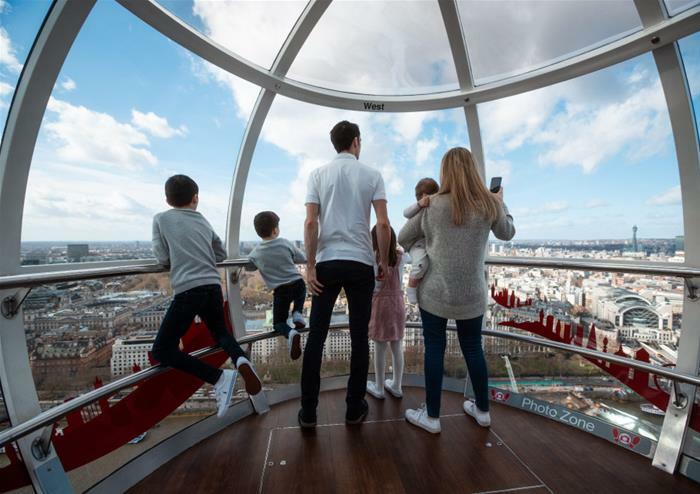 Come up close to the domed St Paul’s Cathedral, the golden gates of the Queen’s royal residence, Buckingham Palace, venture through Parliament Square and see the world-famous Westminster Abbey and much more. 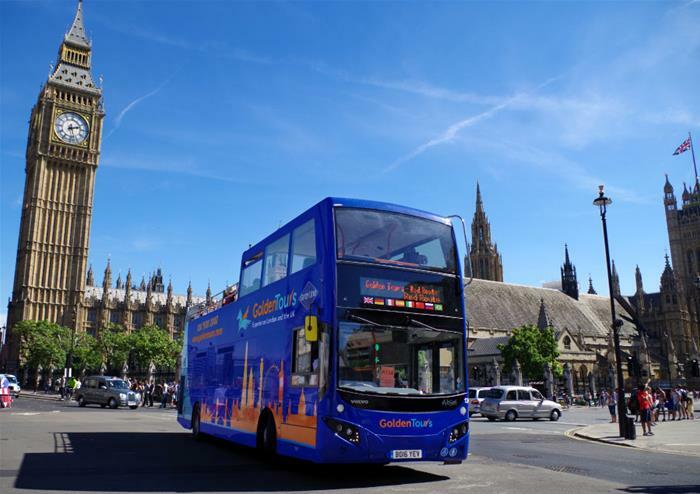 With over 60 stops and 4 different routes to choose from, you’ll be spoilt for choice and where to explore first. 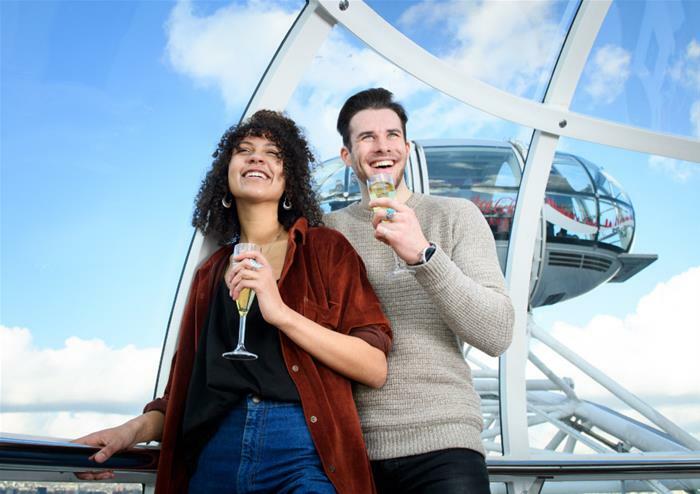 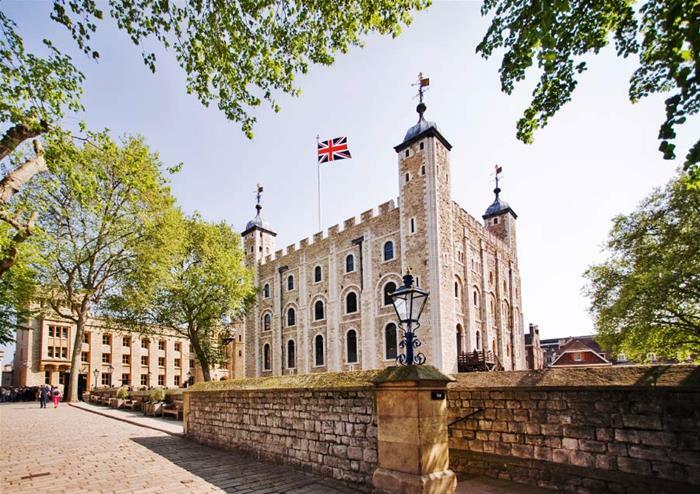 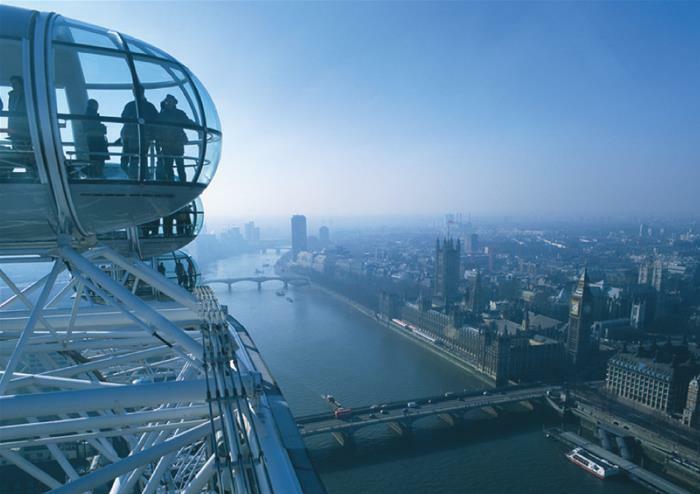 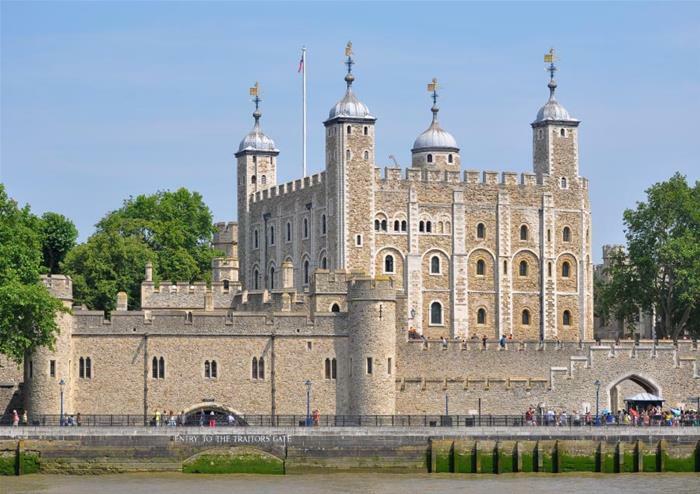 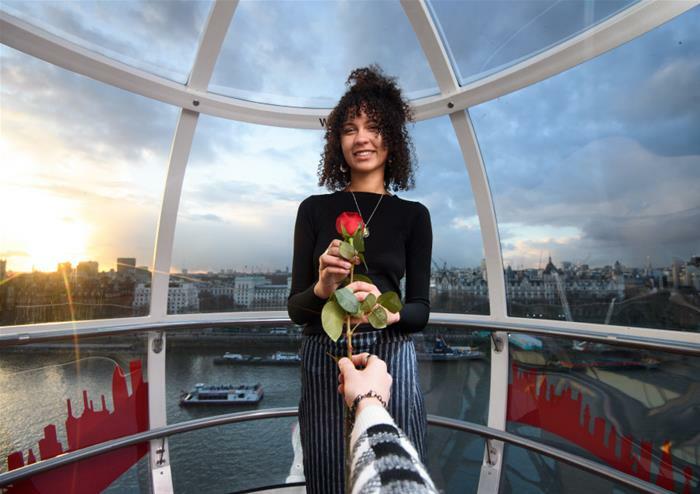 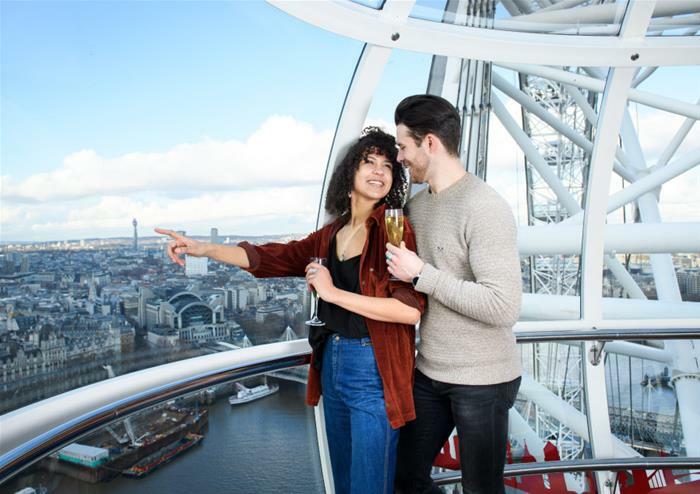 If you’re a Shakespeare fan, hop-off at the iconic Shakespeare’s Globe or for thrill-seekers, hop-off at The Shard and ascend 800 feet above ground level for the best views in the capital. 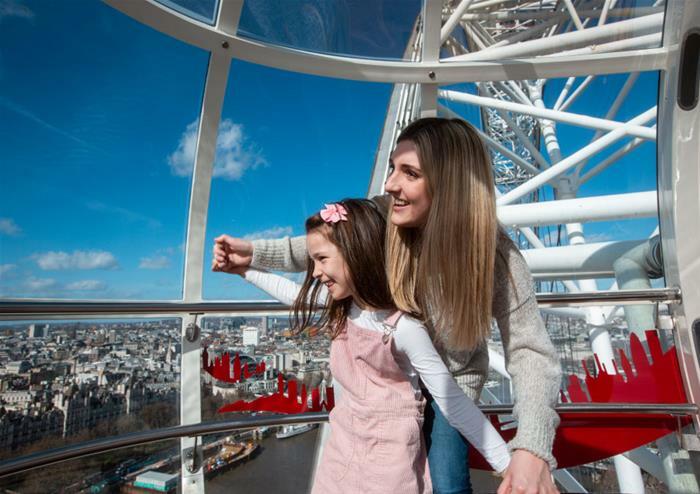 If you choose to stay onboard and enjoy the panoramic sights, you’ll get to discover London’s rich history with onboard audio commentary.